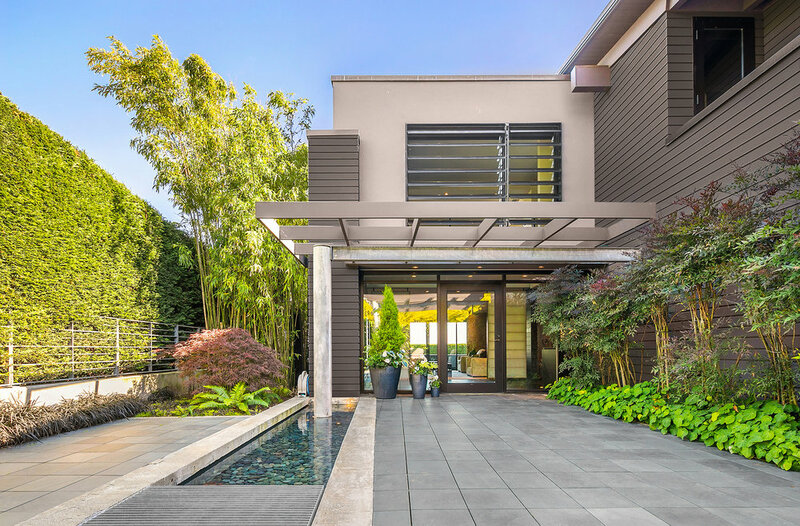 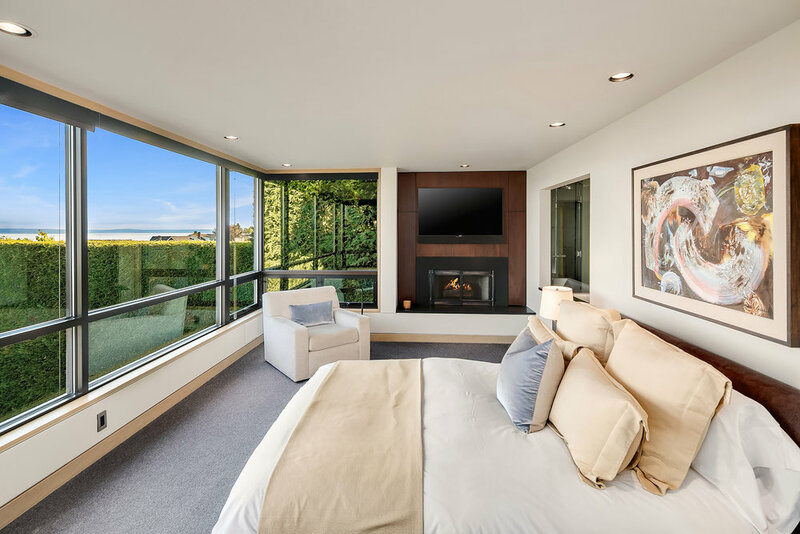 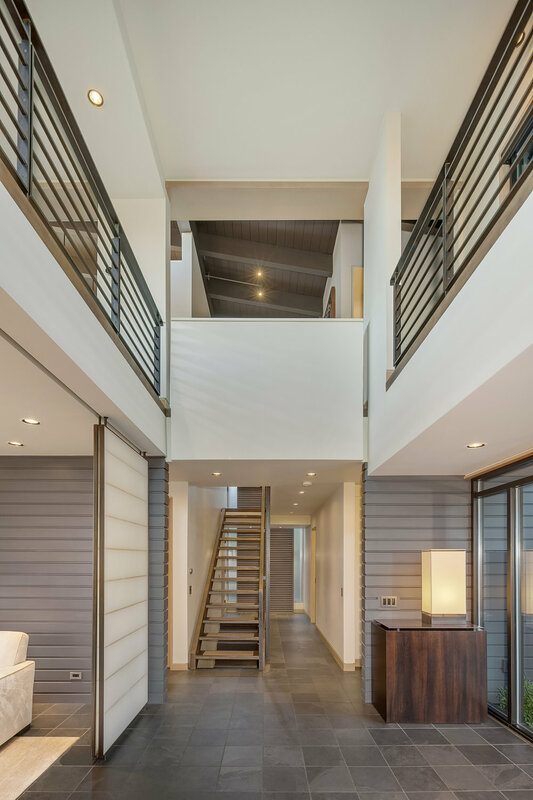 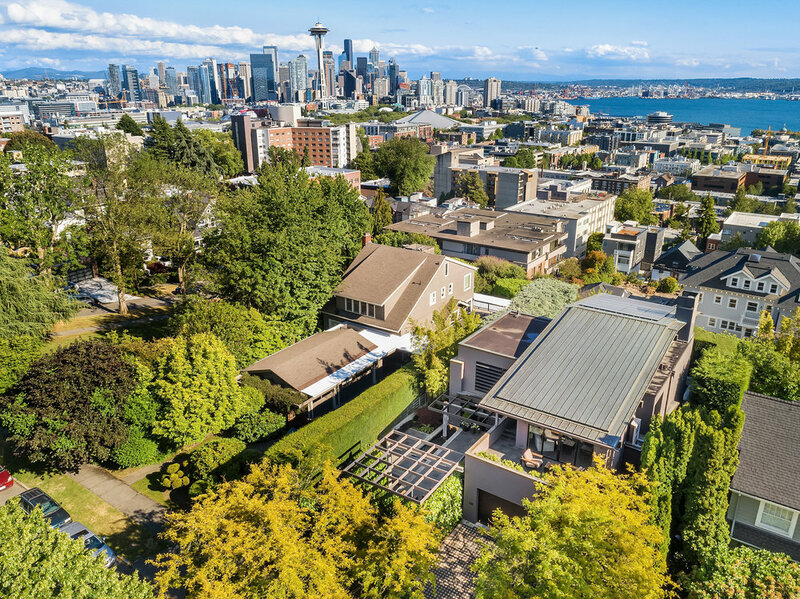 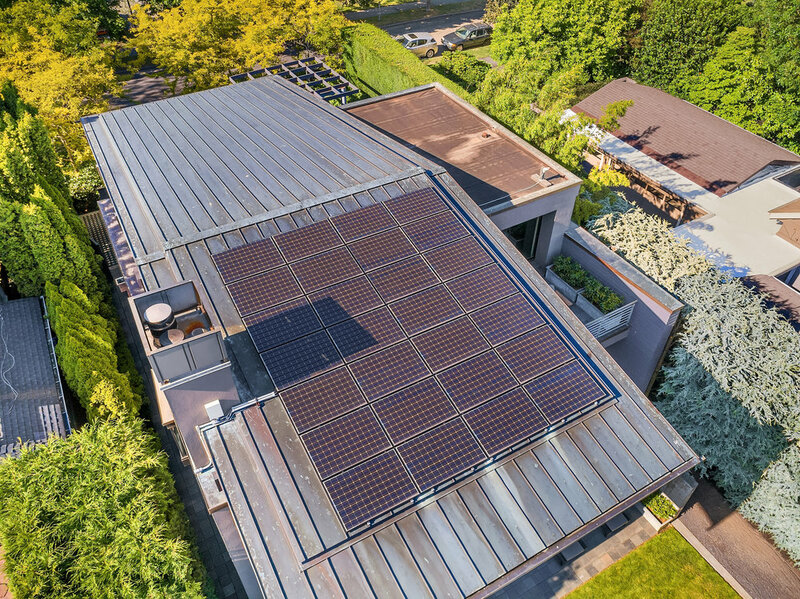 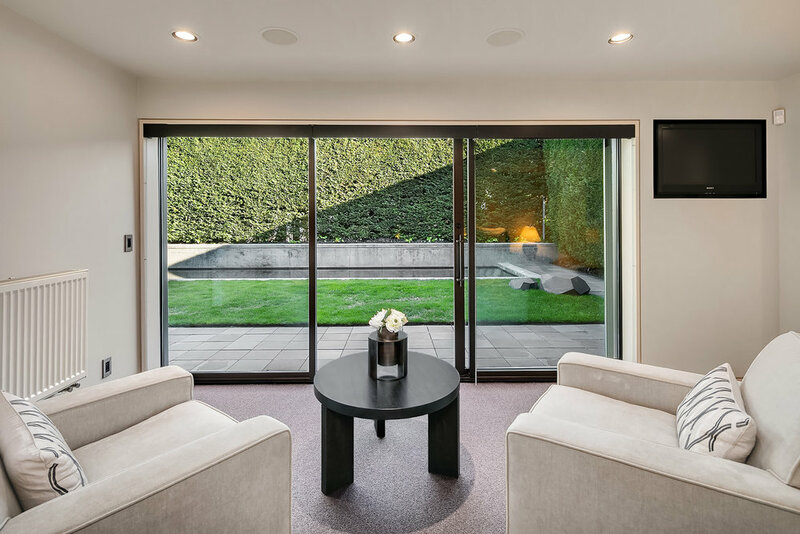 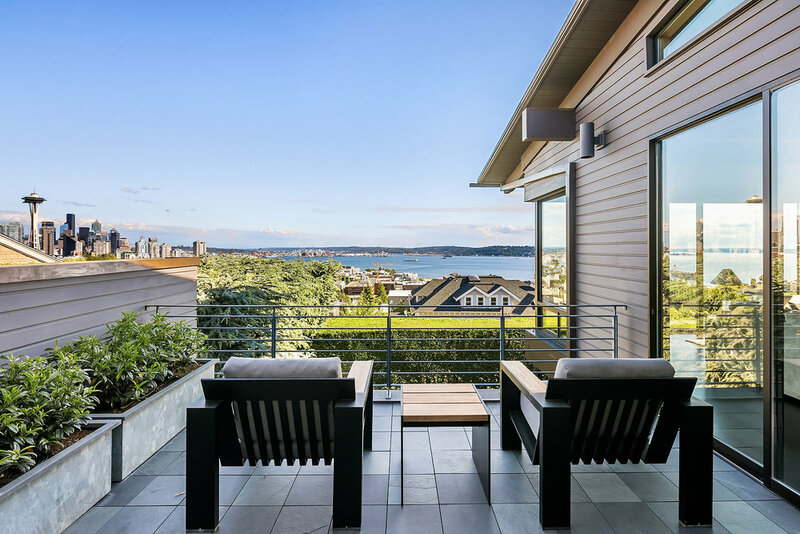 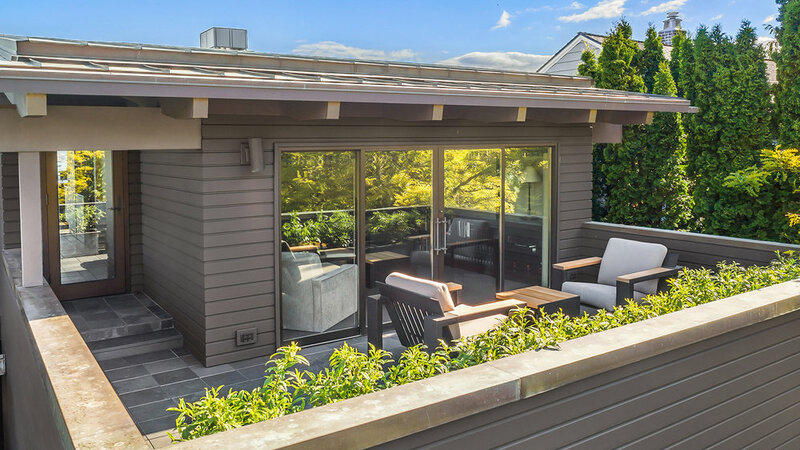 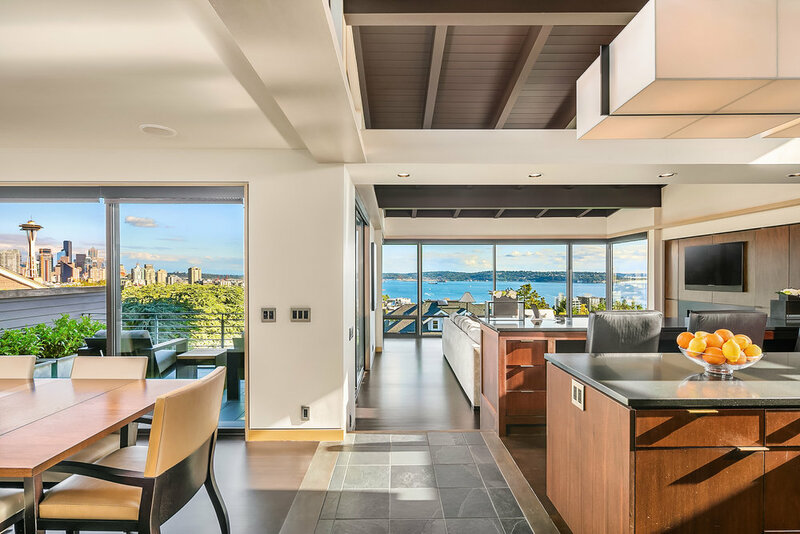 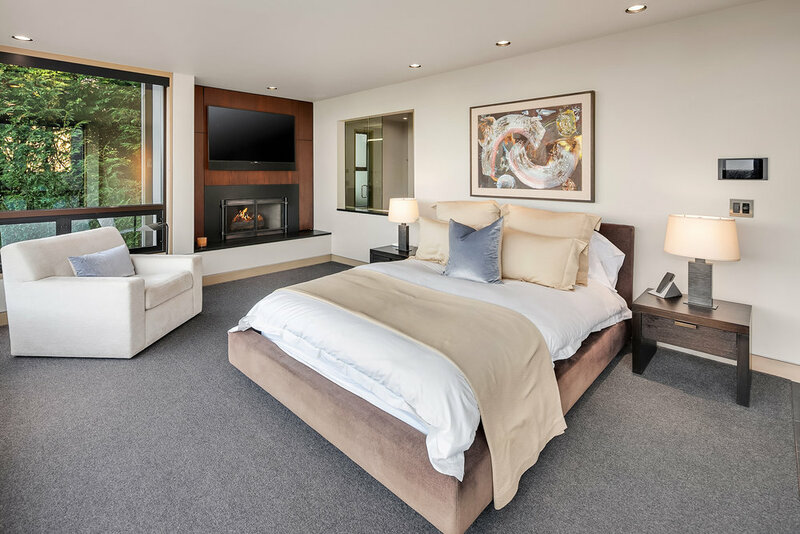 Designed by Northwest legend, George Suyama, this beautiful 3-level contemporary home on Queen Anne’s south slope integrates panoramic views that stretch from the Cascades to the Olympics. 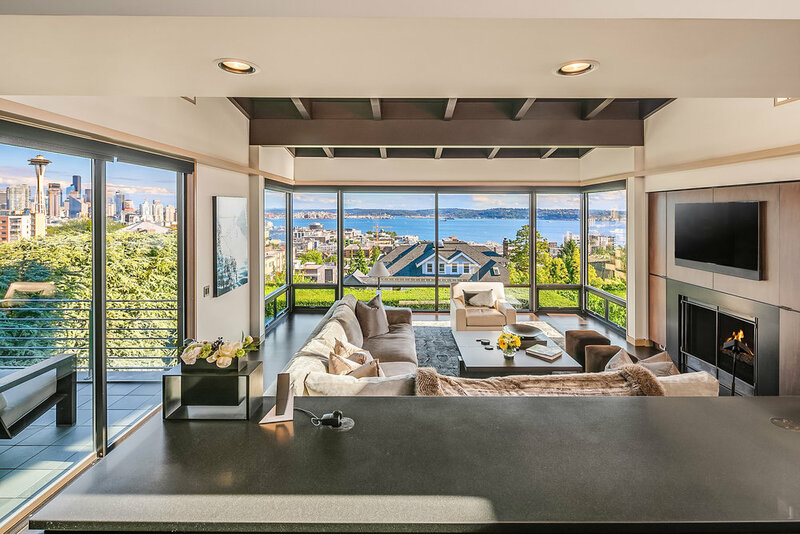 Completed in 1995, it has been extensively updated with the most up to date amenities and exceptional attention to detail. 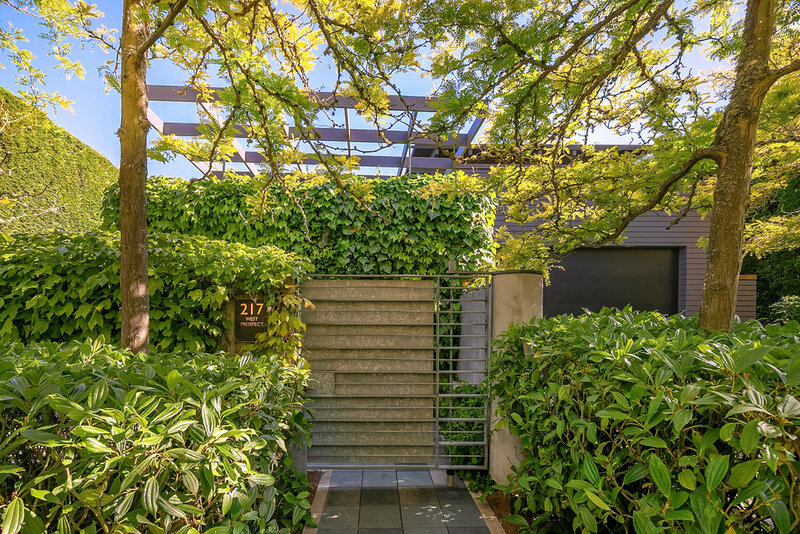 Gated, multi-level entry terrace with artful water features, soaring 2-story foyer with slate floors, living area with bar, and access to view terrace. 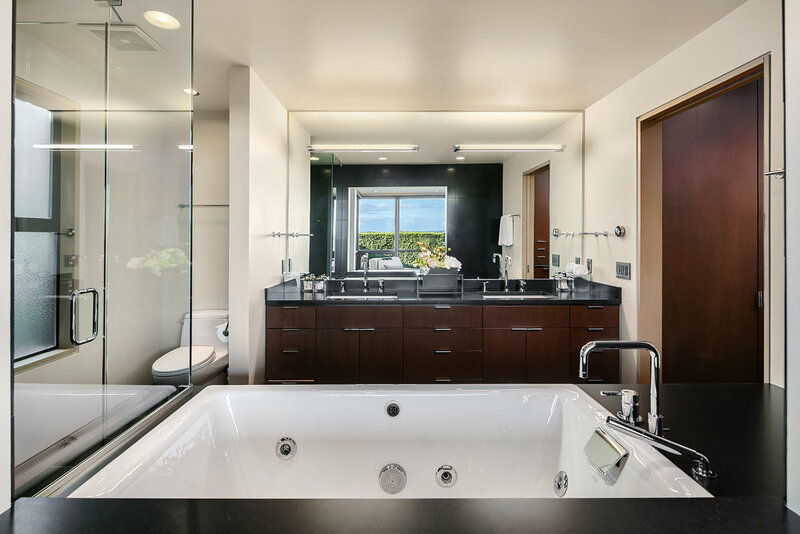 Three bedrooms and 3.75 baths, including master suite on main floor and lower level guest suite with kitchen. 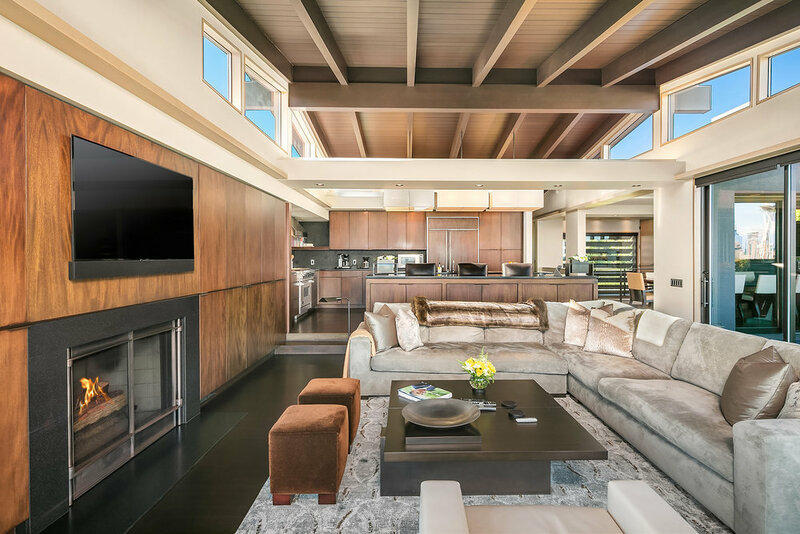 Steel staircase to second level with open floor plan that encompasses terrific chef's kitchen, dining area and family room with view terrace. 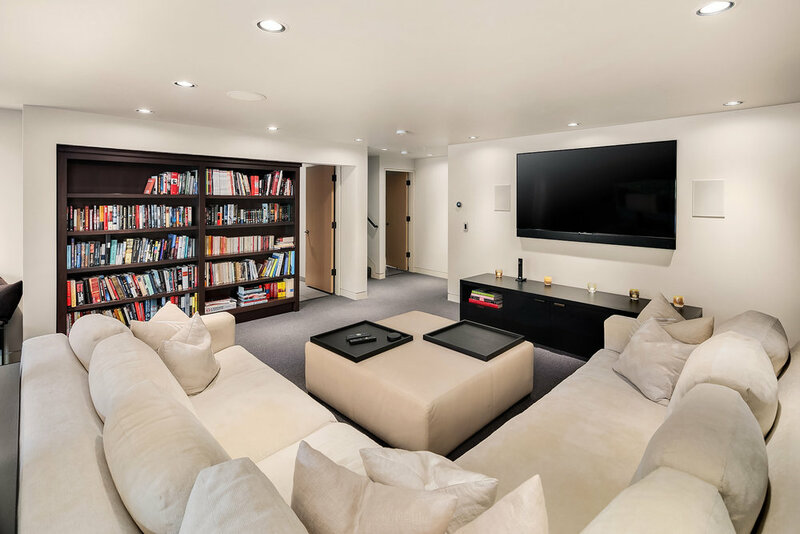 Other highlights include a Mahogany-appointed office, media room, and A/C. 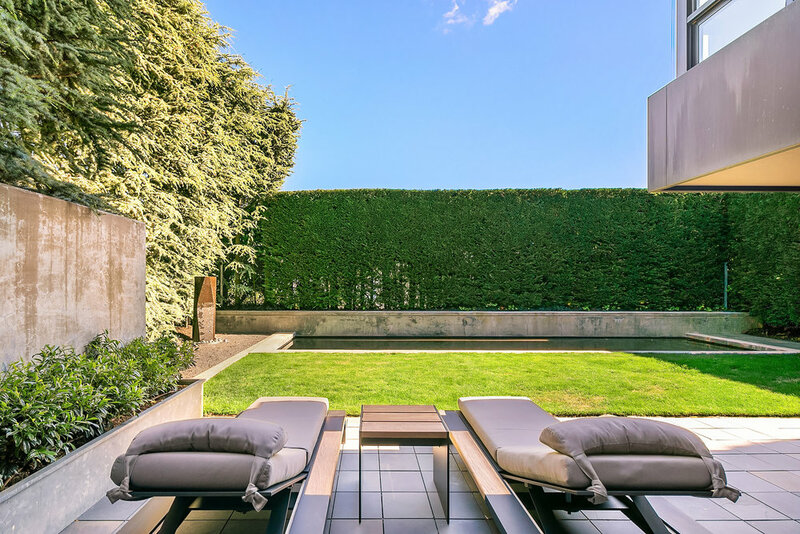 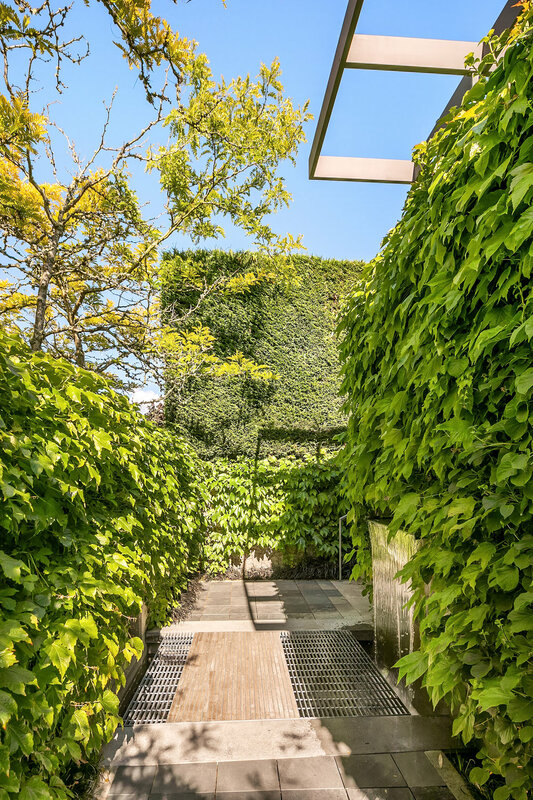 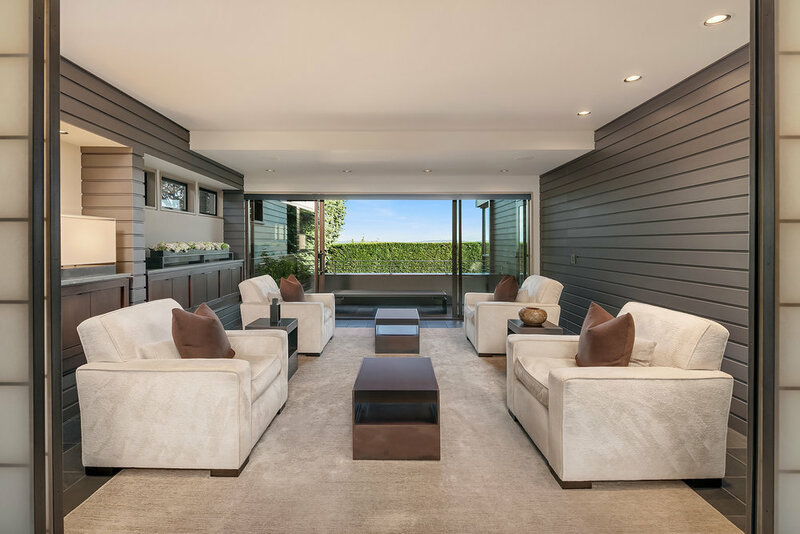 Stunning views, a serene garden, and an elegant pool make this lovely home a tranquil oasis in the city.